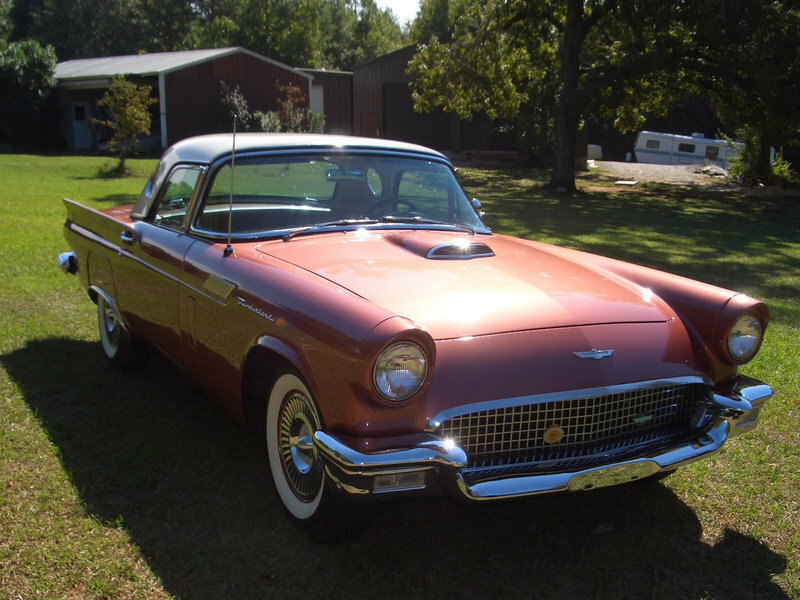 Here is an opportunity to own an extremely rare Ford Thunderbird at an excellent price. 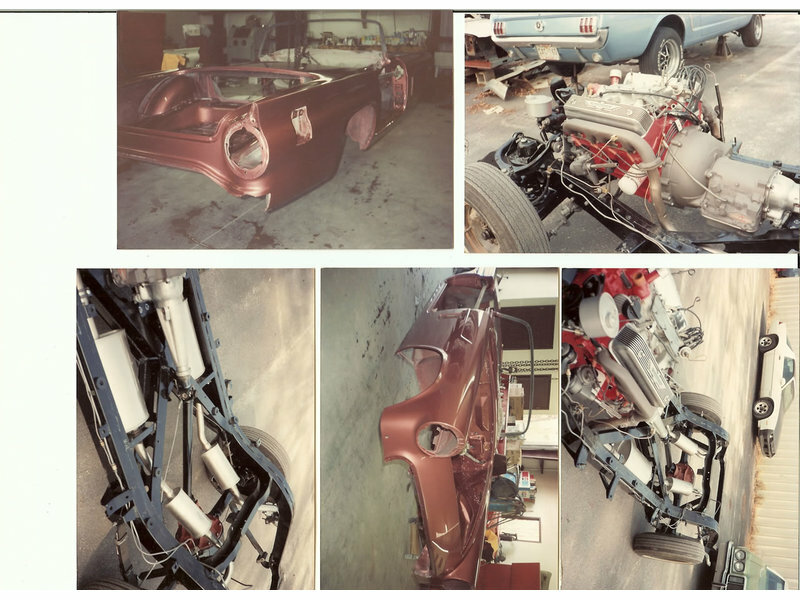 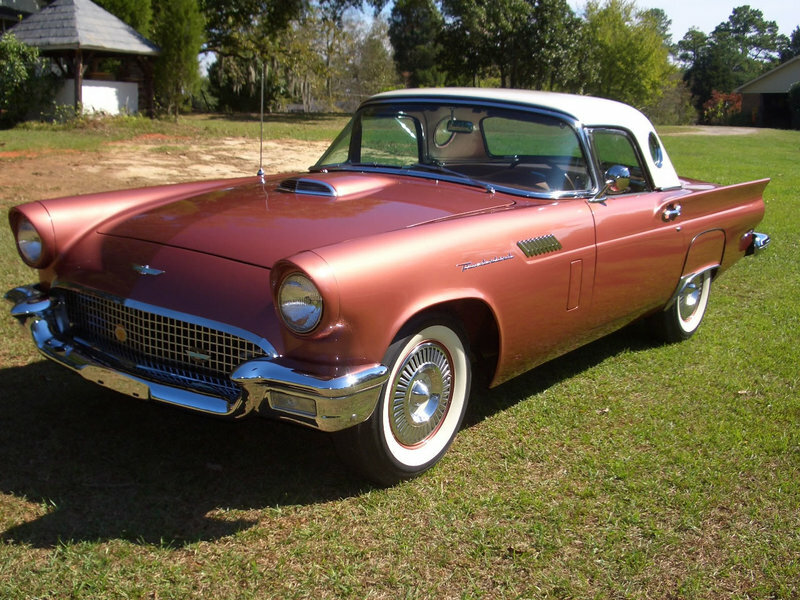 Approximately 1,500 of these T Birds were built, and far fewer still remain. 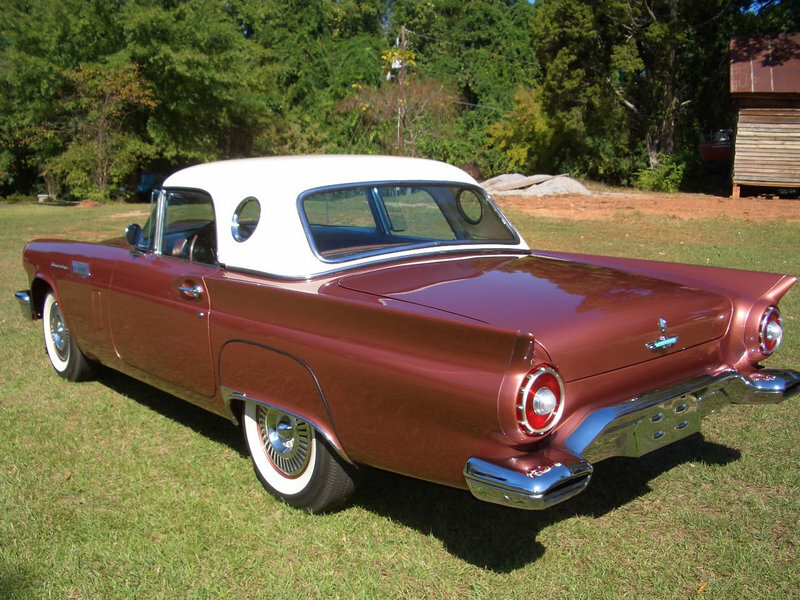 There are only a hand full of these extremely rare Thunderbirds left in the world. 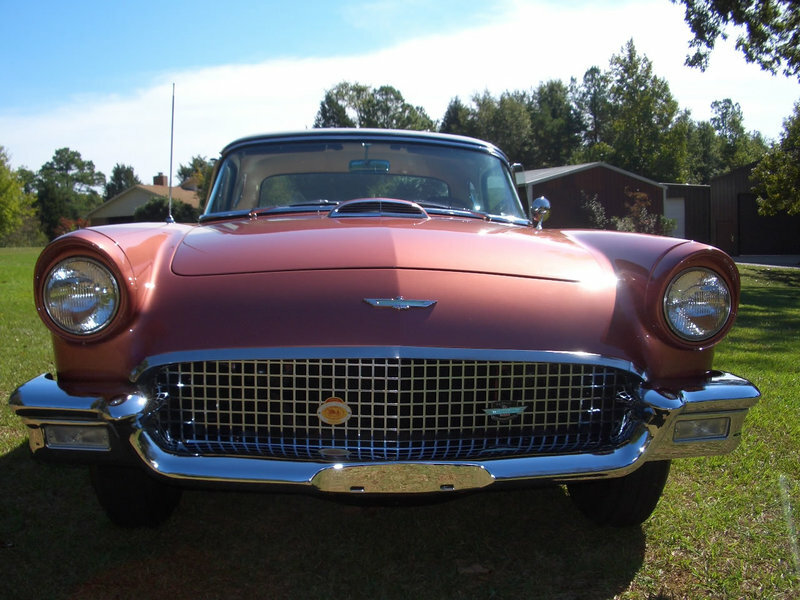 Even rarer, this 1957 Ford Thunderbird E-Type is largely original. 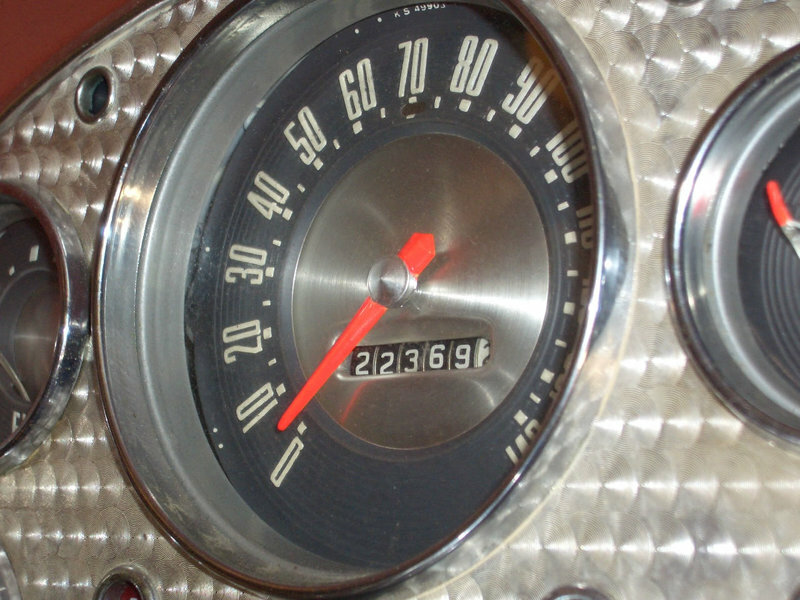 The numbers are one hundred percent correct, and it still wears the original factory Rose paint and factory interior. 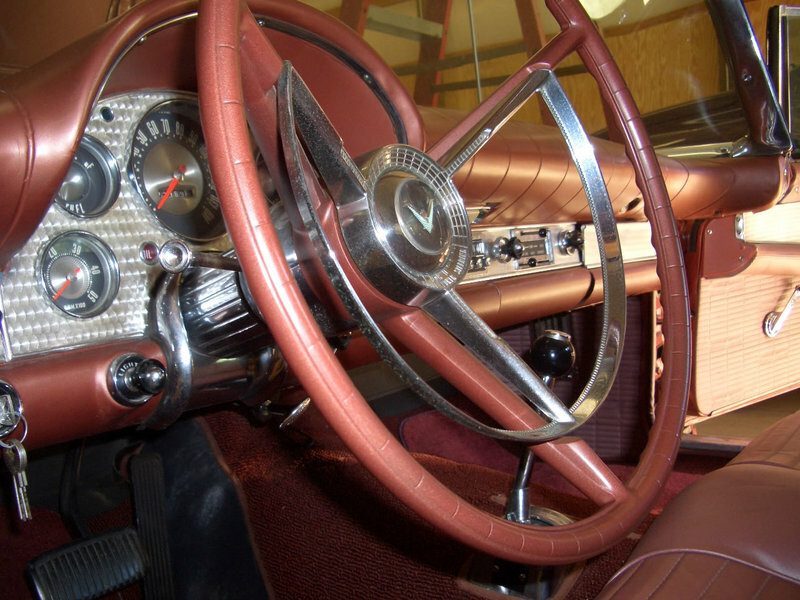 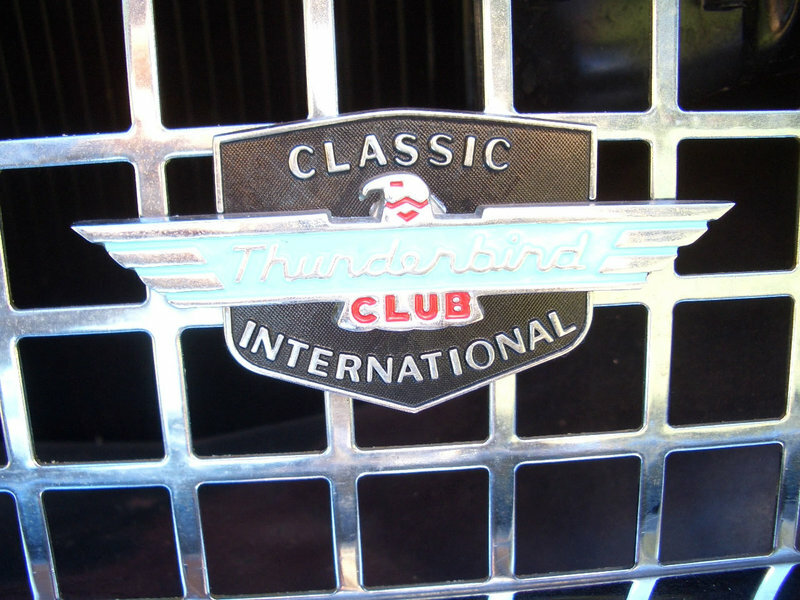 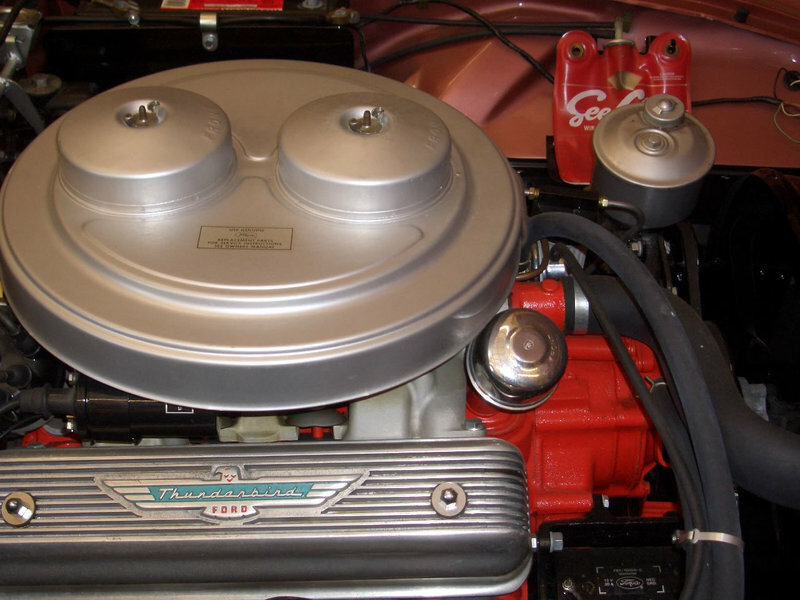 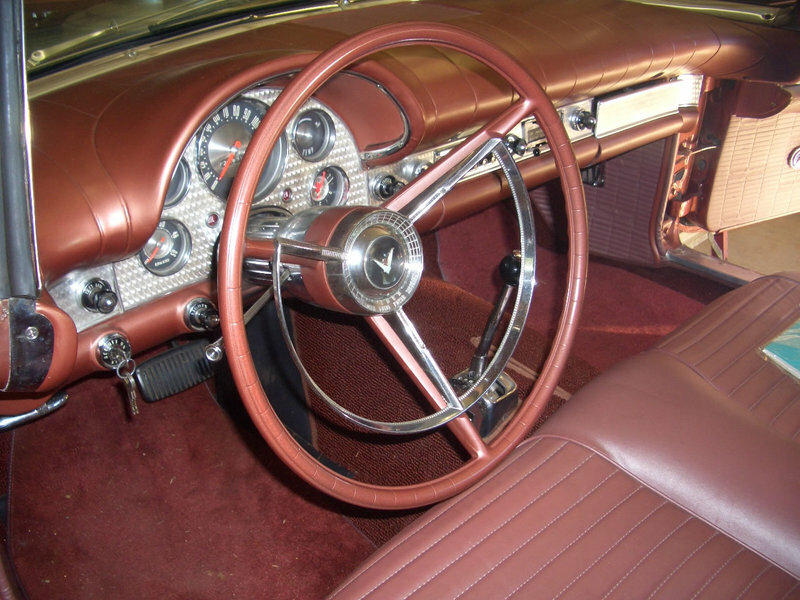 The Thunderbird is equipped with the legendary 312 C.I. 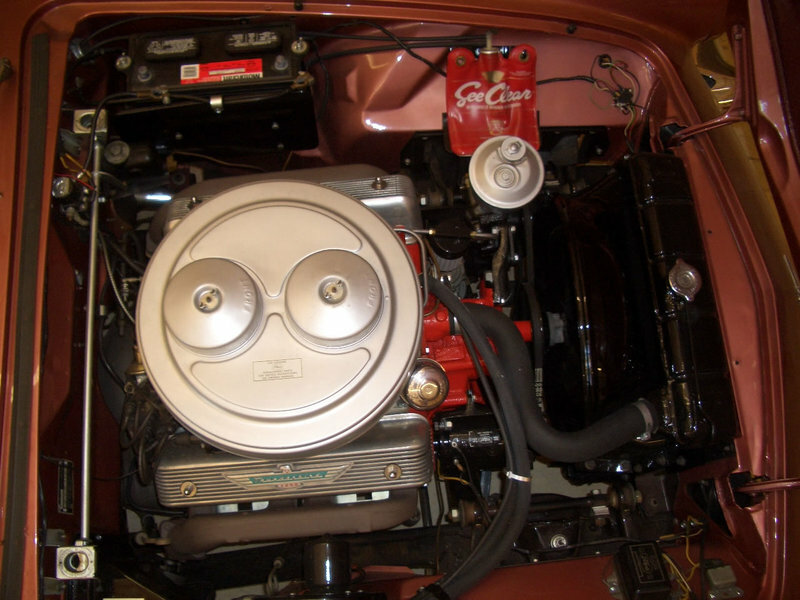 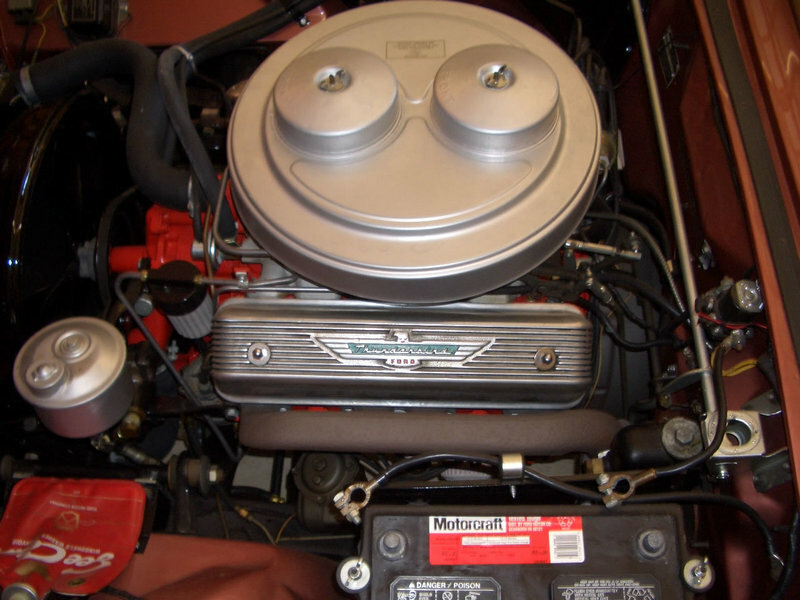 V8 engine, 2 4bbl carburetors (producing 275 HP at 5,000 RPM), and three speed automatic transmission. 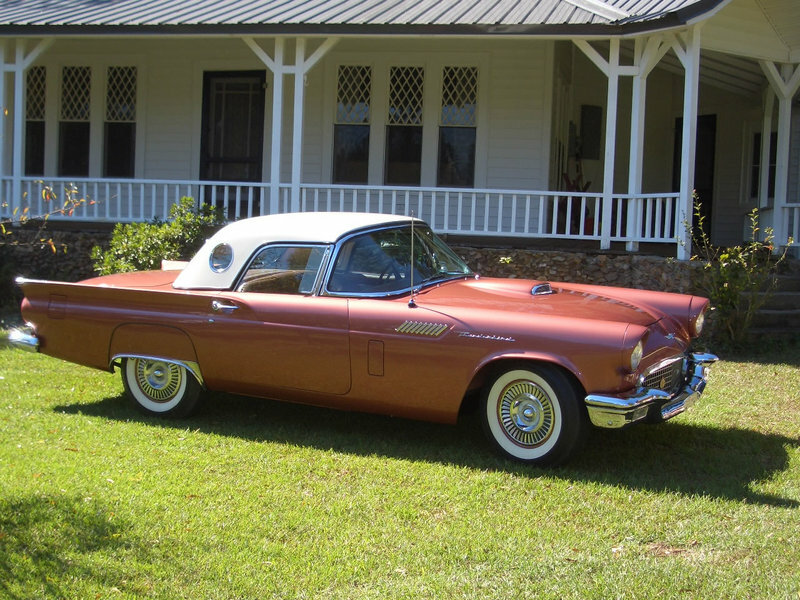 This particular 1957 Ford T Bird was a national show winner in 1993 and was shortly thereafter retired to a private collection. 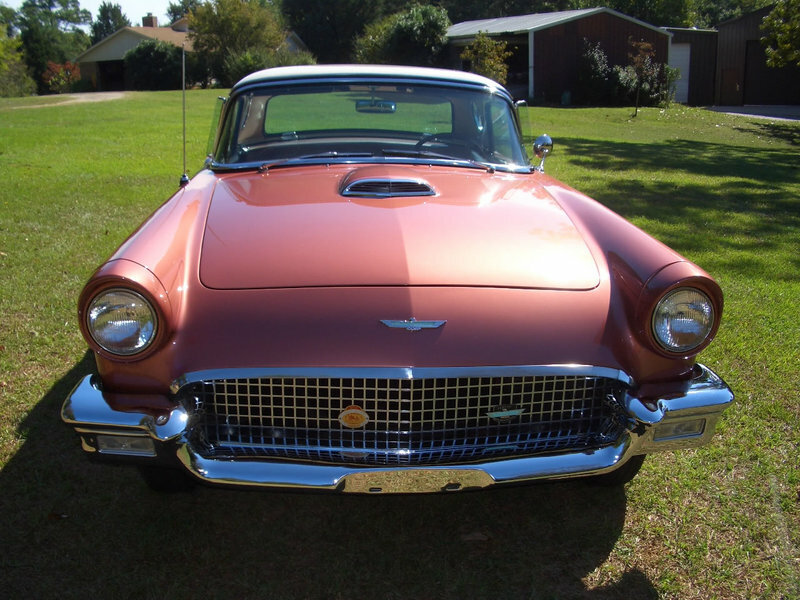 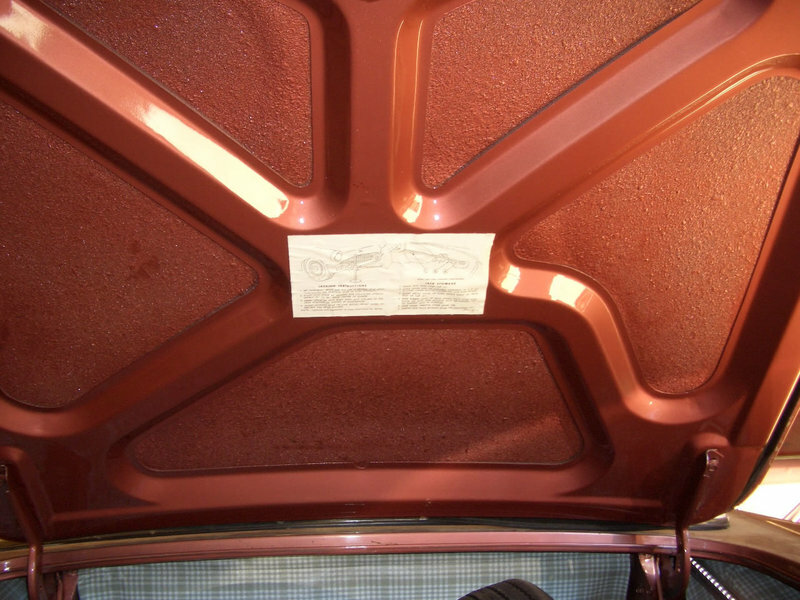 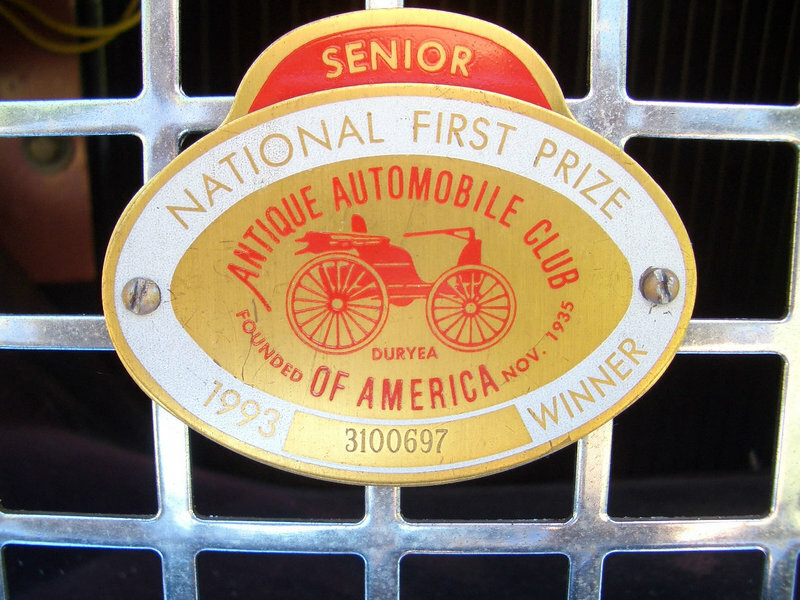 It has been driven sparingly and has been well maintained. 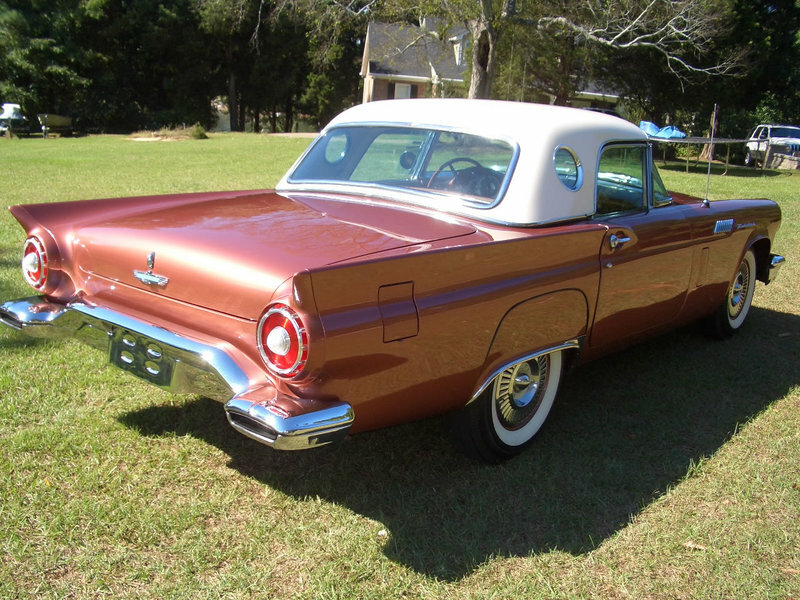 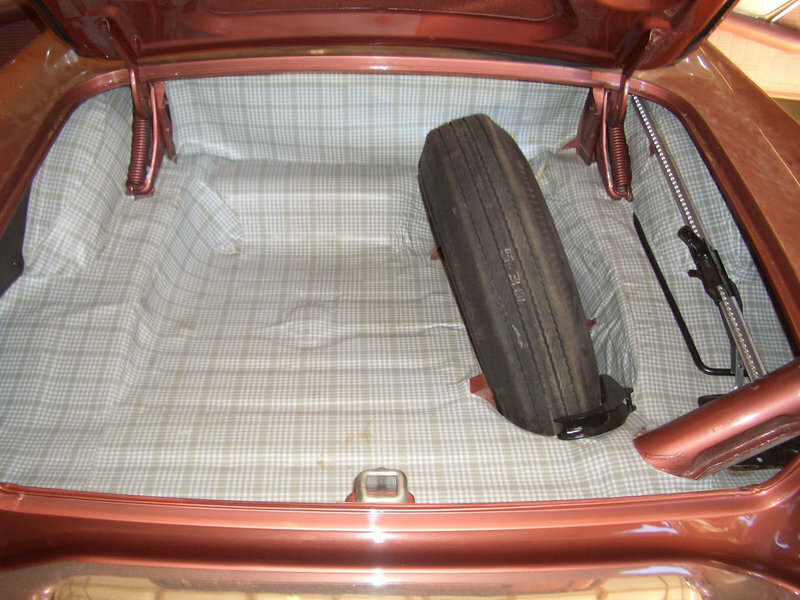 It comes with a hard top and a convertible top. 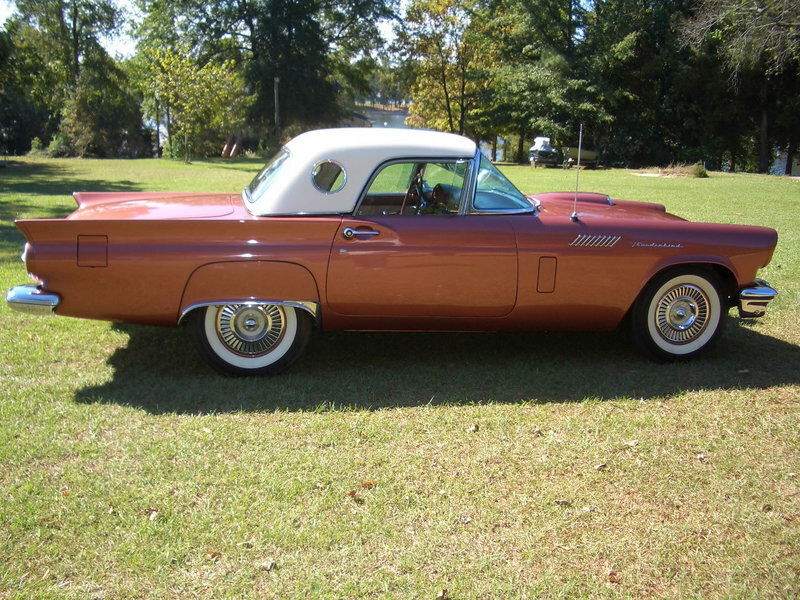 This is an excellent Thunderbird. 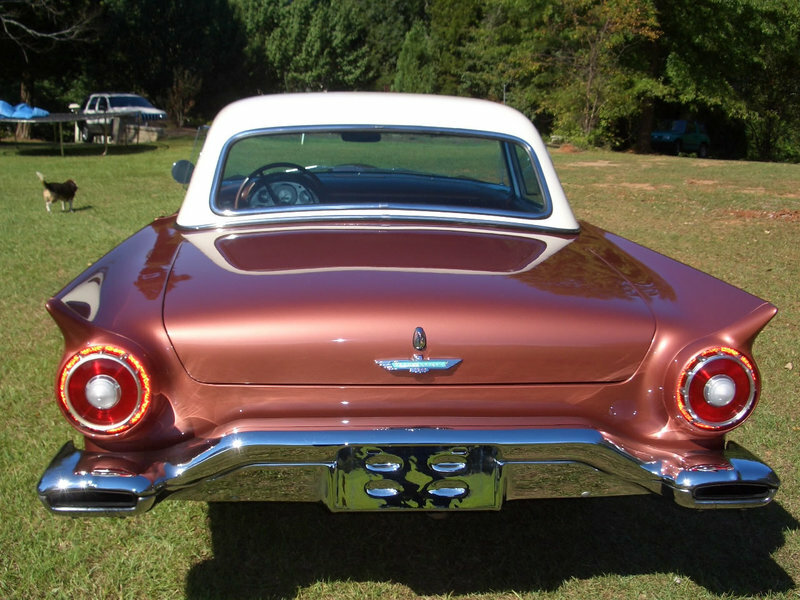 Thunderbird enthusiasts love this rare find! 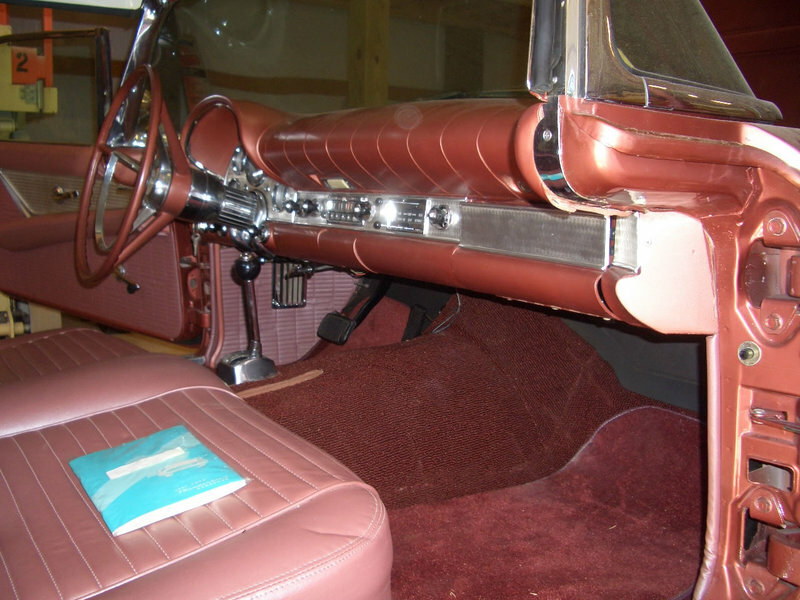 Interior do not know if it has a power seat and Town and Country radio.